Welcome to the first curated Random Trivia Generator quiz. 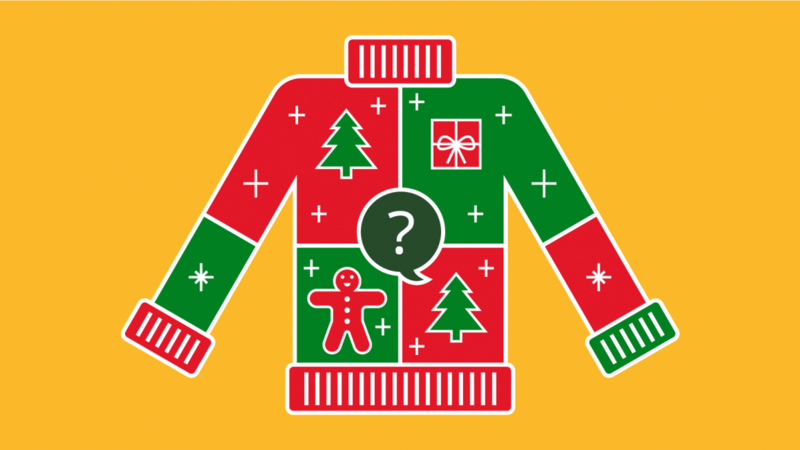 What better topic for the first quiz than Christmas! Since I can’t save you from the dozens of gift swaps, awkward work parties and gatherings, the least I could do is provide you with some free trivia questions and a quiz to help you forget about things for a bit. Enjoy!